♦ Plastic Table Cover Roll is easy to store and disposable, offering maximum convenience. This plastic table covering is great for outdoor and indoor birthday parties or camping. 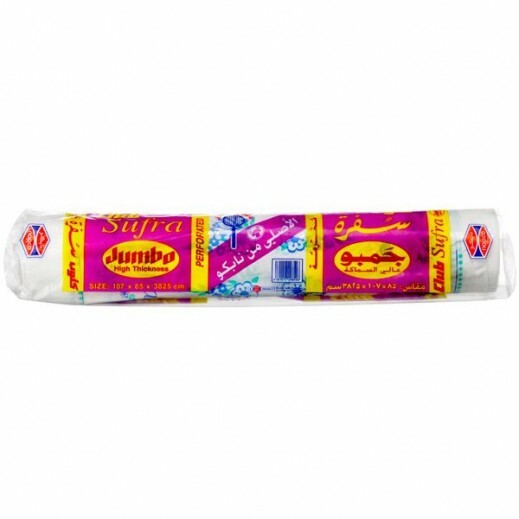 ♦ Cover your dinner table, buffet or picnic table with the strong white plastic cover roll. ♦ Plastic Table Cover Roll is easy to store and disposable, offering maximum convenience. ♦ This plastic table covering is great for outdoor and indoor birthday parties or camping.